smoking can reduce the time. Amount of medication is reasonably small. It is around $100 for muscle correction and $200-300 for filler, but such estimation is very approximate. Your cosmetic doctor will discuss exact cost for your individual situation. Please, feel free to arrange free consultation with VISTA Clinic experienced cosmetic doctors. There is no better way to look attractive and friendly than a smile. 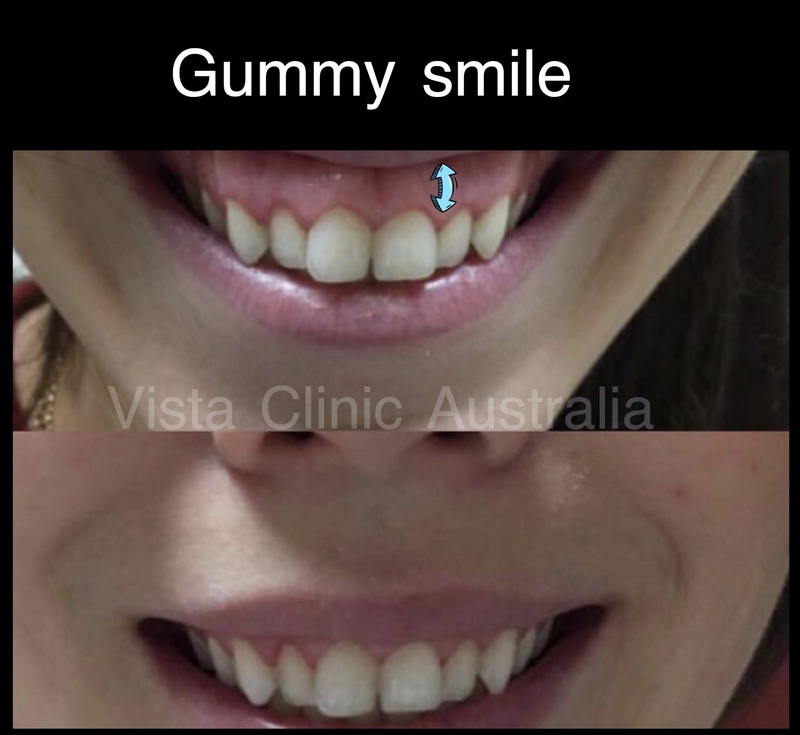 In some cases, a large portion of gum can be visible (it’s also known as gummy smile) and that may result in a loss of self-confidence and hiding smile behavior. 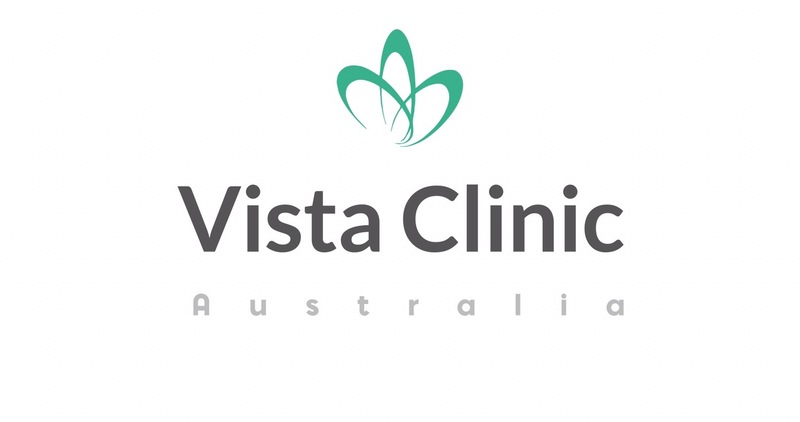 VISTA Clinic Australia doctors always encourage patients to be comfortable the way they are, but Its important to know all options of medical cosmetic treatments available. With the modern medicine and experienced doctors, there are plenty of safe and effective ways to improve appearance. Gummy smile is an aesthetic problem only there is no health issues involved. 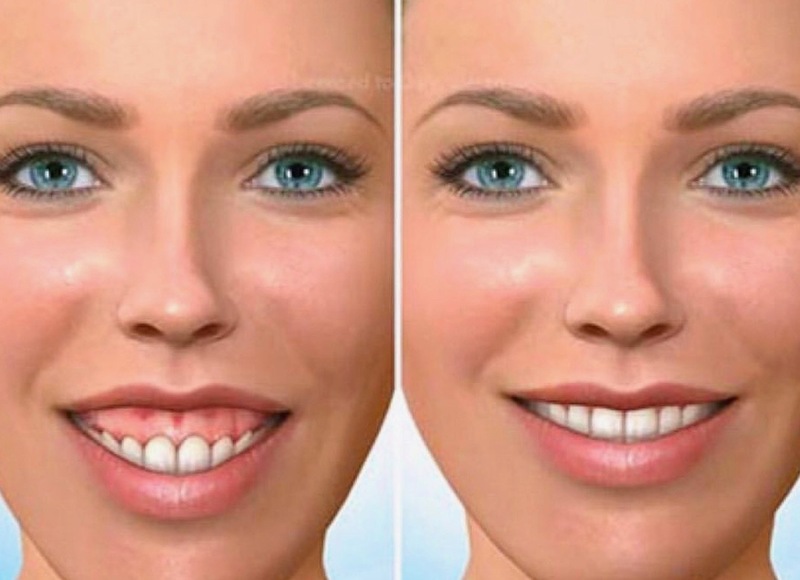 a small amount of dermal filler to prevent lip thinning while smiling.